Su Jun is using Smore newsletters to spread the word online. 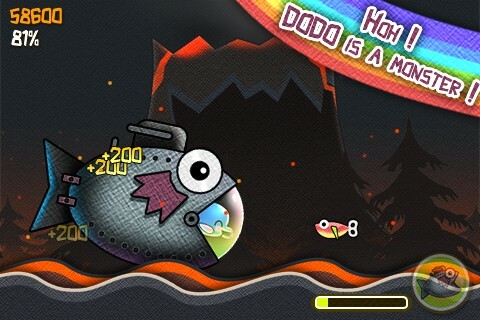 Thousands of downloads, thanks everyone for playing with DODO!!! 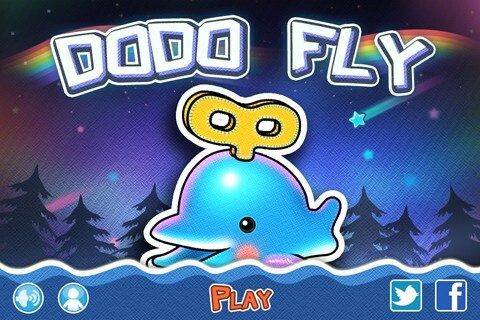 A cute and happy dolphin toy – this is DODO. 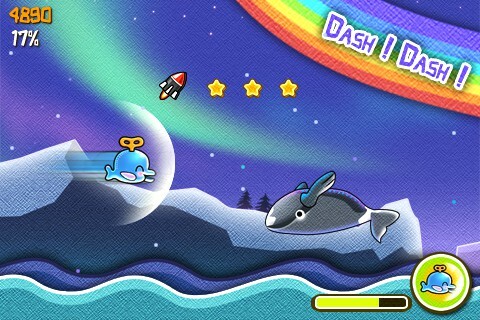 DODO is chasing real ocean and trying to become real dolphin. 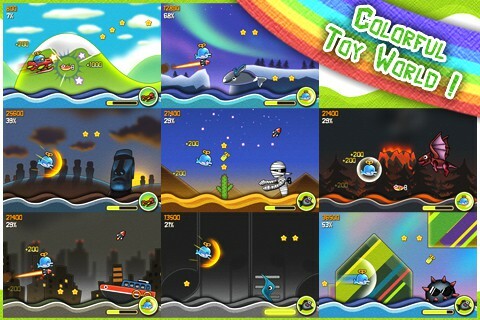 And it’s trying to jump and fly to escape the toy world. 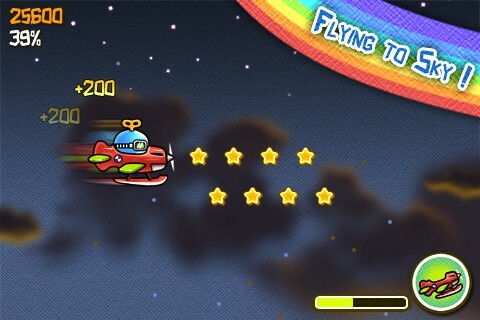 Watch out for the enemy toy and try to reach the destination. Sky is waiting for you, just fly!! !